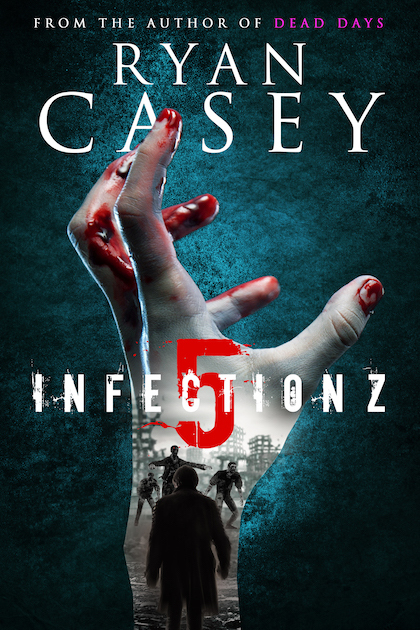 Hayden McCall is doing everything he can to survive. 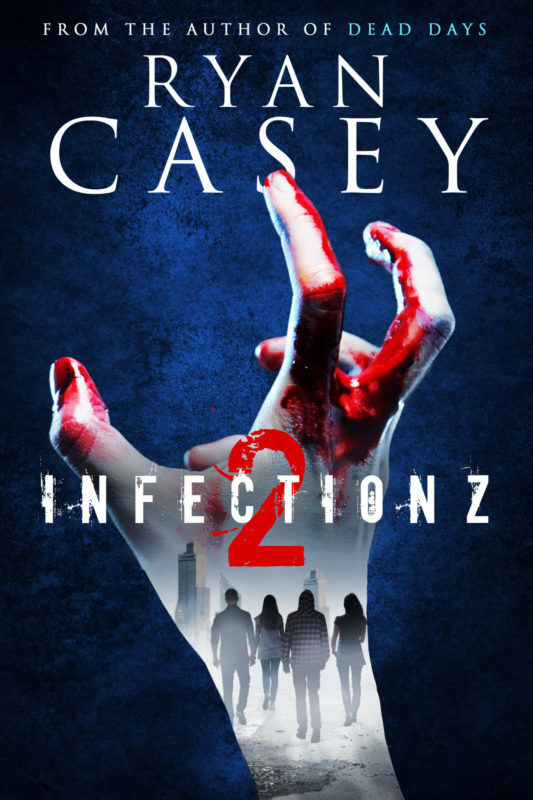 Living amongst strangers and friends in a new shelter, he is finding the strength to fight both the zombies outside the walls, and the torturous demons of his past within the walls. Adapting to the new world is critical. 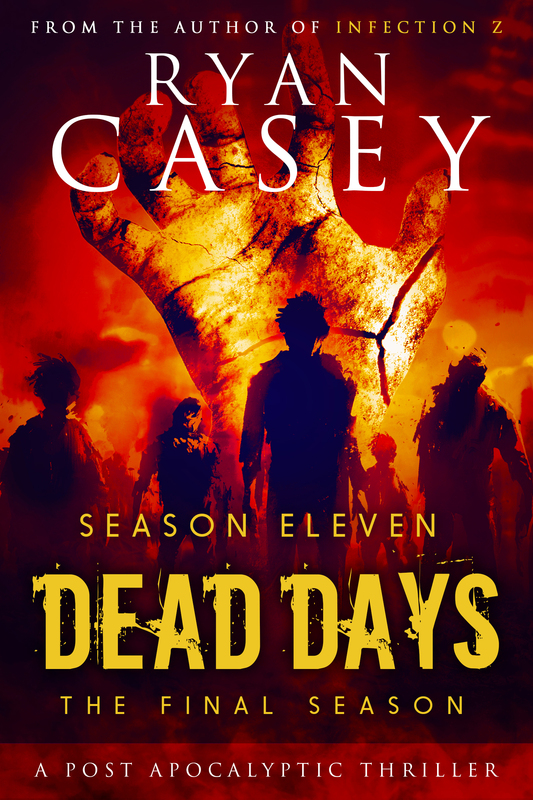 Survival depends on it. 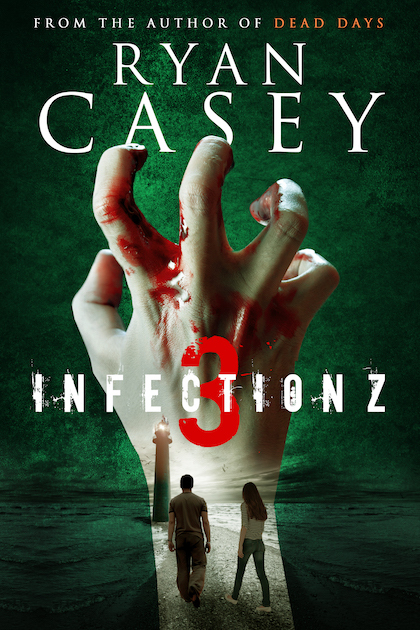 Infection Z 3 is a dark, unpredictable journey through the end of the world packed with the author’s trademark suspense, complex characters and staggering twists. 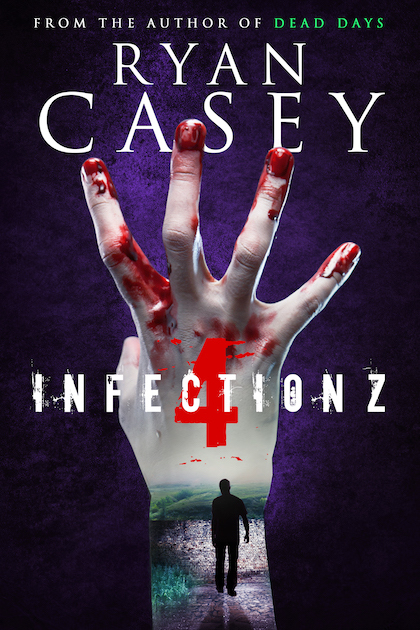 The third book in the hit series from the author of Dead Days, Infection Z is sure to delight fans of unpredictable, thrilling post apocalyptic fiction. 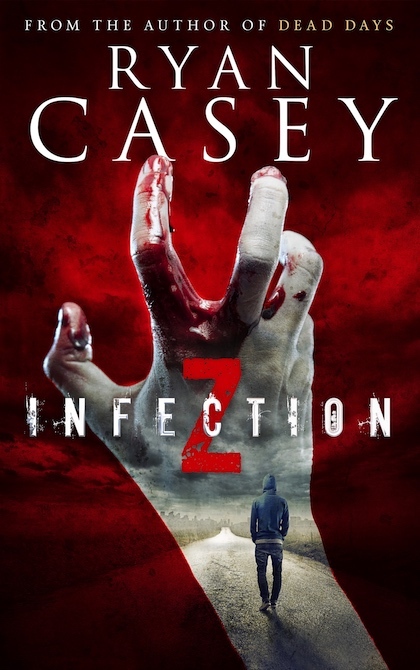 Other Books in "Infection Z"